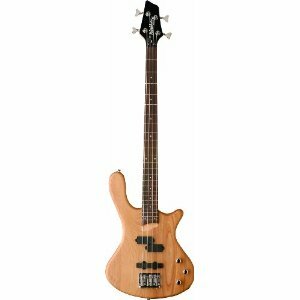 Traditional and classic bass guitar design from top brand Rockburn. 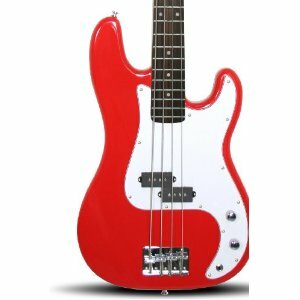 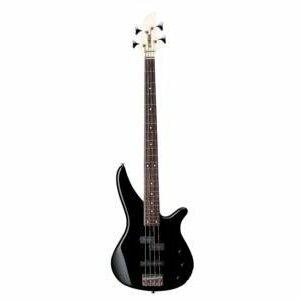 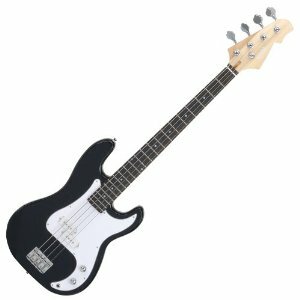 The PB Style bass guitar is a reliable and durable instrument at a very attractive price. 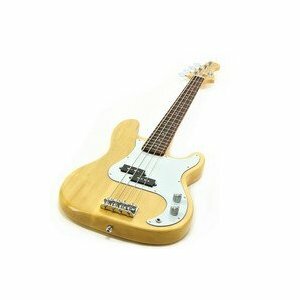 Perfect for starters and beginners – this offers good tone and sound at a great low price.